Some investors know that there is a certain potential element of opportunity lurking in almost every dark cloud. In the case of the recent restructuring of the Cypriot banking sector, this is most certainly the case. As the Cyprus banks reopen and money gradually trickles past the currency controls imposed to prevent capital flight, funds have to find a home somewhere else. Even if it takes months to gradually extract one's deposits, it is going to happen. With five of six of the largest banks in the nation scheduled to report earning results for the fourth quarter, for the financial sector it is a make or break week. On Wednesday morning Goldman Sachs (GS) and JP Morgan (JPM) report. 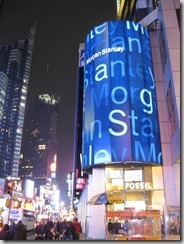 On Thursday it will be Bank of America (BAC) and Citigroup (C) while Friday it is Morgan Stanley (MS). 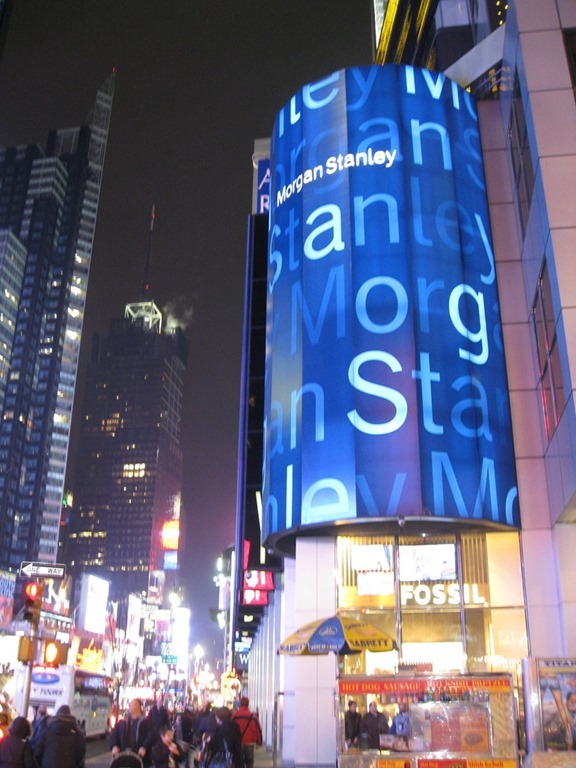 There have been strong gains for bank stocks ahead of these critical earnings reports. The Financial SPDR ETF (XLF) which carefully follows more than 80 diversified financials has shown a gain of over 4% since the beginning of the year and from one year ago 23%.